In ancient times, women were regarded as sacred. They were thought to hold the mystical power of creation - responsible for the continuation of our species. With the rise of science and religion, these myths were dispelled and their plight began. HerStory: Fiction Honoring Women's History Month is a collection of flash fiction and short stories from today's top authors featuring female characters that exemplify strength of mind, body, and character. Some of these tales are based on real people while others are purely fictional. However, all are standing up for themselves and what they believe in. Grab yourself a glass of wine or favorite hot beverage and get comfortable as you read about the lives of women who will light the fire in your soul. 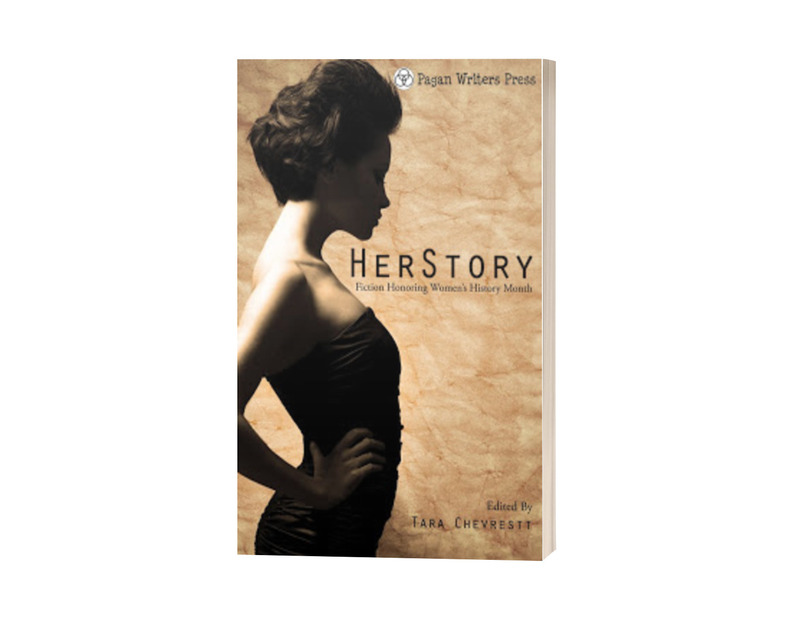 This anthology features stories by Alexandra Chauran, Angelique Mroczka, Dahlia DeWinters, Danielle Villano, Dianne Hartsock, Dorothy L. Abrams, Gina Tonnis, Mary Terrani, Jodie Baptie, Justine Dee, Laura DeLuca, Lisa A. Adams, Lisa Cerezo, Lisa J. Yarde, Lori Beth Johnson, Lorraine Nelson, Marie Antonia Parsons, Megan D. Martin, Michelle Cornwell-Jordan, Mirella Patzer, Morgan Summerfield, Becca Diane, Lacey Wolfe, Sarah Cass, Shelli Rosewarne, Tara Chevrestt, and Toni Rakestraw.